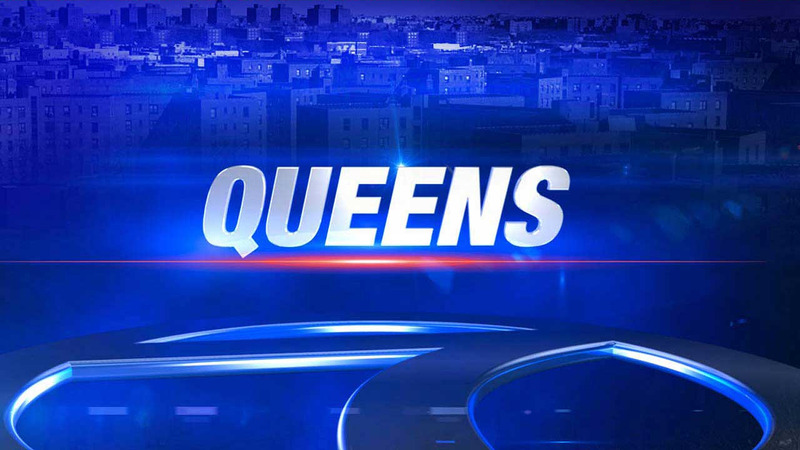 QUEENS (WABC) -- A 24-year-old Queens man is accused of using bogus credit cards while working at an Apple Store, and then using them to buy legitimate Apple gift cards totaling nearly $1.0 million. The District Attorney's office says Ruben Profit worked both as a salesperson and tech support at the Apple Store in the Queens Center Mall. Profit is charged with second-degree grand larceny, first-degree criminal possession of a forged instrument and third-degree criminal possession of stolen property. Authorities say Profit purchased $997,700 in Apple gift cards using fraudulent gift, debit or pre-paid cards between August 2, 2015, and October 15, 2015. Earlier this month, Apple began getting notifications of charge-backs on the Apple gift cards that Profit purchased. Charge-backs are purchases made on credit or debit cards that are not paid by the credit or debit card companies because they are deemed to be fraudulent. At the time of his arrest, Profit was allegedly in possession of 51 Visa and/or American Express gift cards with magnetic strips that had been fraudulently re-encoded with credit card information. Profit allegedly stated to police that he was paid $200 for each $2,000 Apple gift card he provided to another individual. He faces up to 15 years in prison if convicted. He was ordered held on $20,000 bail and to return to court on November 10, 2015.